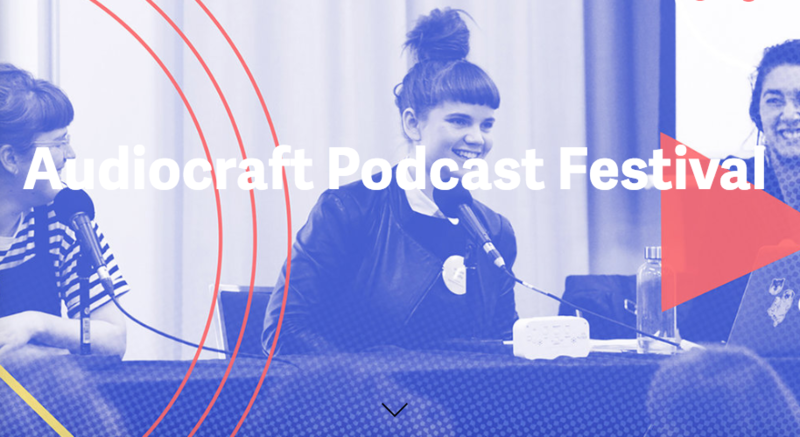 Australian podcast festival Audiocraft has revealed its first lineup for 2019. Among the names are Spotify NYC’s Christina Choi and Natalie Tulloch, PodcastOne’s Mark Pesce, RNZ’s Joseph Michael, Triple R’s Bec Fary and Radiotopia’s Ian Chillag. Audiocraft runs from May 31-June 2, bringing together audio makers and podcast fans seeking to connect and collaborate with Australia’s passionate audio community. Day 1 includes a series of workshops at CMTO in Redfern, before Opening Night kicks off at Harold Park Community Hall. Day 2 is conference day at AFTRS, a full day of masterclasses, panel discussions, guided listening sessions and meet-ups. Finally, proceedings wrap up with Sunday Sessions on Day 3 at The Calyx, The Royal Botanic Garden, where there’ll be plenty of workshops, live podcast events and creative listening sessions. For the full program and ticketing info head to the official website here.